Well-known for its magnificient beauty to the world, Halong Bay is the very first destination in Vietnam that every travellers could think of. Firstly it is important to know the direction of the journey. 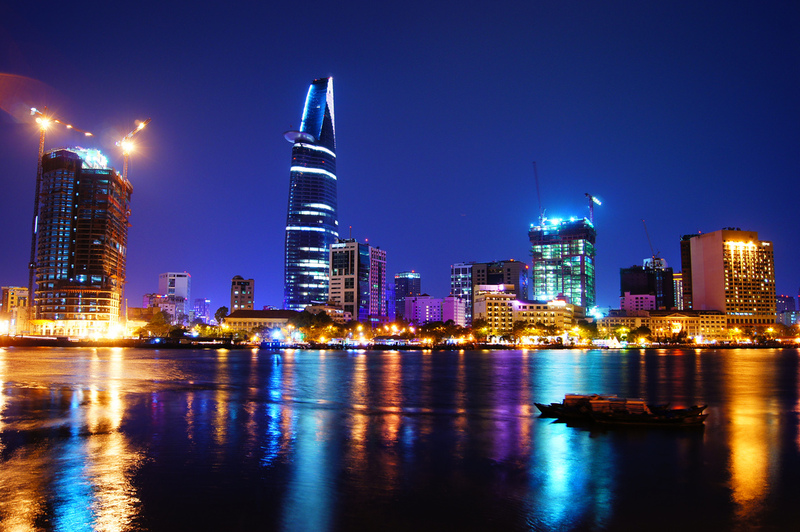 HCMC is the most dynamic and largest city in the South while Halong Bay is an attraction located in the North. So getting Halong from HCMC means you are moving along the S shape of Vietnam. Fortunately, the North-South transportation in our country is rather good as you can choose to either go by trai, by bus or by plane. 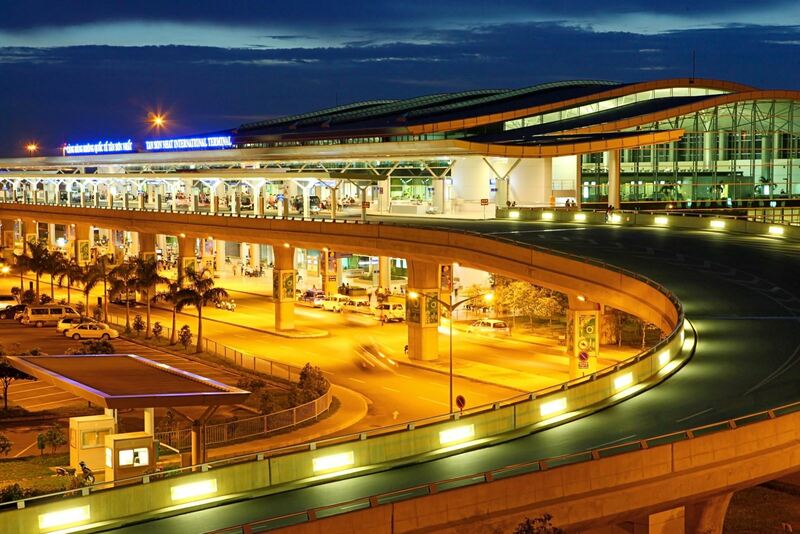 It is extremely easy to move between HCMC and Hanoi. The most popular choice for an over 1.100km beeline is by air. There are several airlines exploring this route typically Vietnam Airlines and Viet Jet. Each flight takes about 2h and one-way tickets range from US$40-70 up to seat types. So it is very convenient and time-saving to go by air. The second choice is taking a South-North sleeping bus. 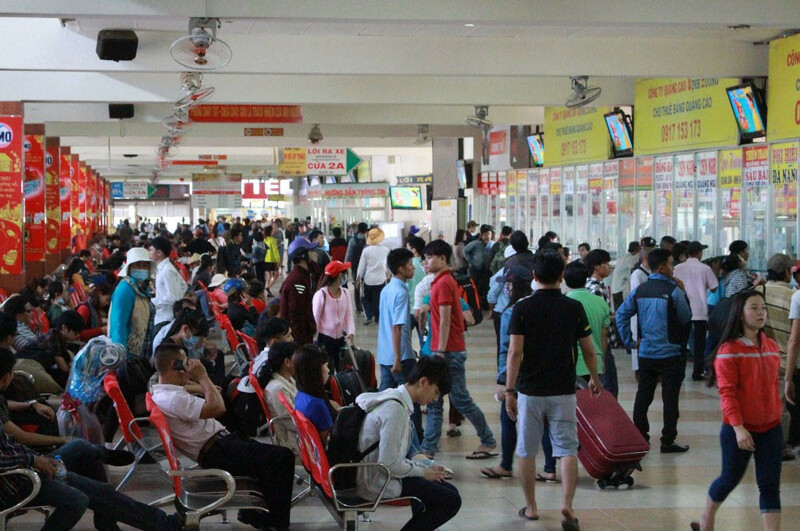 You need to book bus ticket in advance and depart from Mien Dong bus station. The road trip will take you at least 34h at the cost of US$65 per person. One of the most favored South-North bus brand is Hoang Long which offers 38 seat buses with air-condition. It takes you more time but instead you can see the local life across the country. Another smart choice to reach Hanoi from HCMC is by train. The journey will take you around 30h with various prices from US$45 to US$75 up to seat types. It is necessary to book the tickets long in advance as train is a favorite transport from South to North as it is safe and offers reasonable prices. Halong located in Quang Ninh province which is about 160km to the Northern East of Hanoi. A wise method to reach Halong from Hanoi is taking a bus. 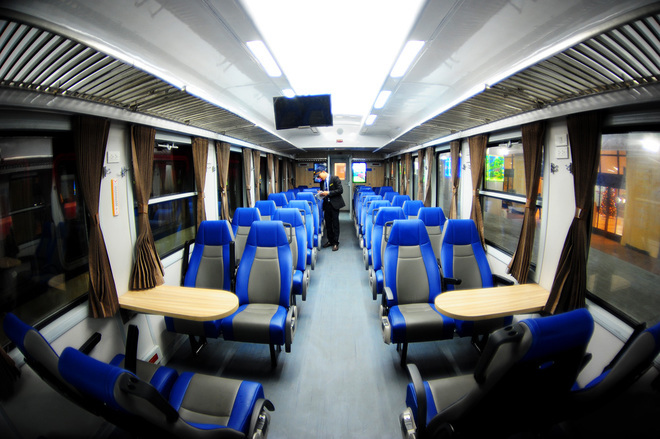 There are two main kinds of bus including the 16-seat one and the 45-seat one. 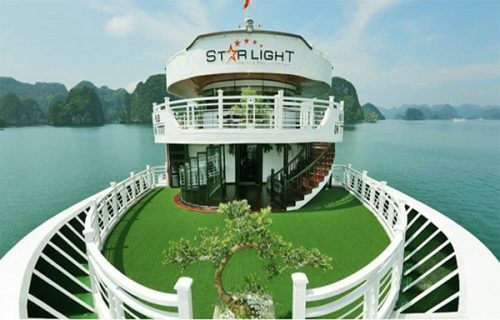 Having arrived in Hanoi, you can quickly catched a bus from My Dinh bus station or Yen Nghia bus station to Halong Bay. The road trip takes about 3h and a half at the cost of US$6 for a one-way ticket. 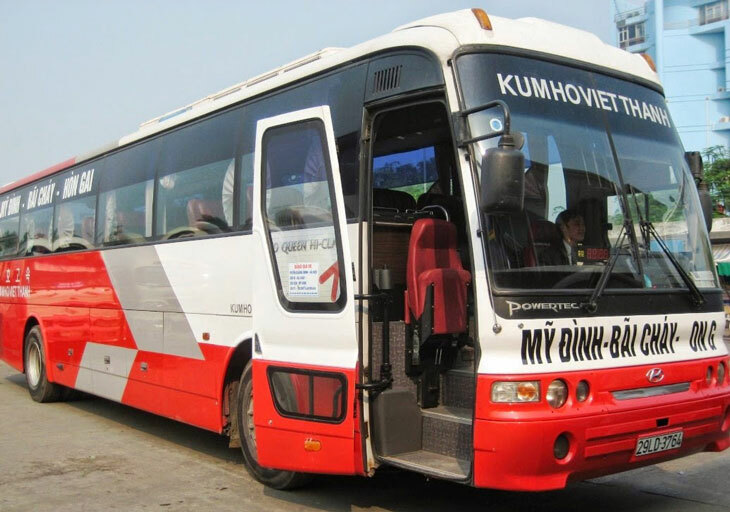 You can choose the bus brand called KumHo Viet Thanh for a quality bus trip. Travelling to Halong from Hanoi by bus is the best choice as there are several daily buses departing almost each 30 minutes. Actually, you can ride a motorbike or a bike along provinces in Vietnam and the trip from HCMC to Halong is not an exception. 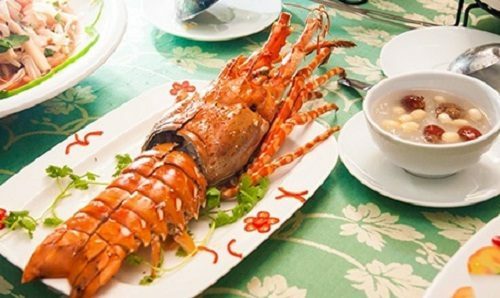 However, you really need a long holiday, experiences as well as knowledge of Vietnam, and optionally a partner or it could be challenging and risky. 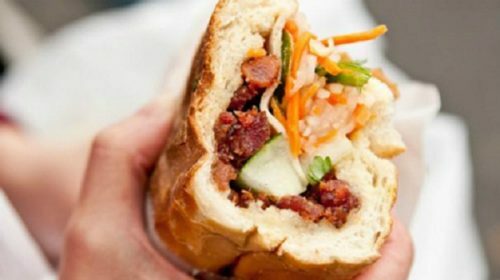 So that’s it – how to get Halong from Ho Chi Minh city and what are the pros and cons of each ways! Hope it will be helpful for your travel plan!